It was an amazing experience been the official photographer to another photographer. 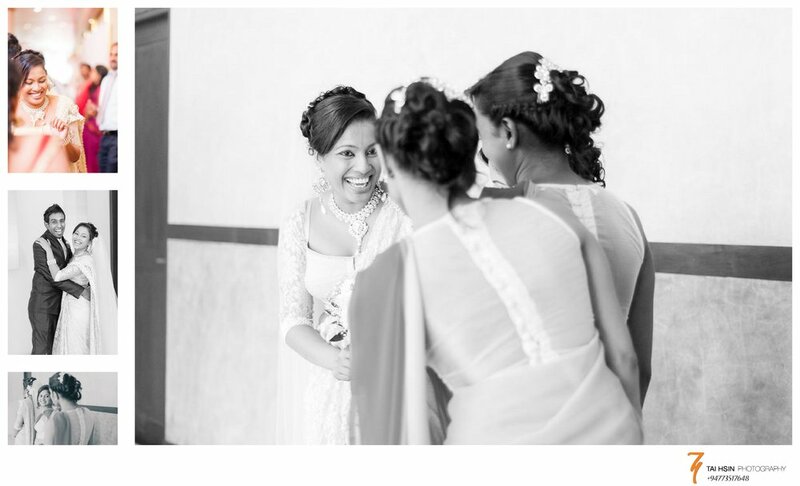 The groom (Heshan) is the official photographer for Fashion Bug, a well known franchise throughout Sri Lanka and also has his own brand Moorpark Art. The bride (Chathuri) is a doctor. 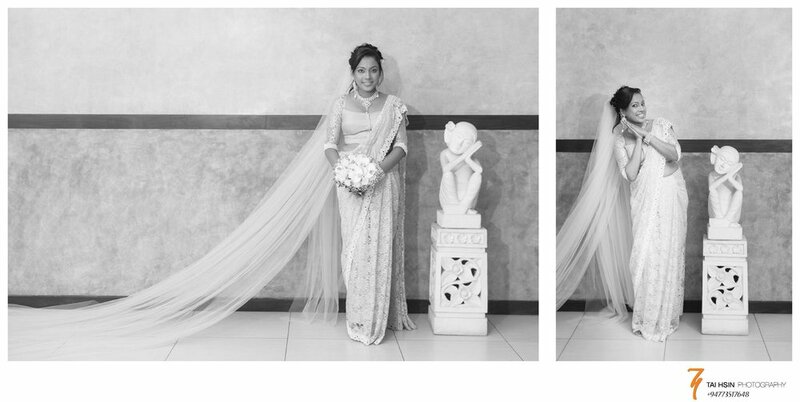 Hair and makeup done by Hansani Hewage from Salon Hansi.